Fuse has been doing Launch Weekend events for six years. In that time we’ve had dozens of teams and hundreds of participants, many going on to form real businesses. “Launch Weekend is the chance for Tri-Citizens to unite around new opportunities. It’s about turning big ideas into small realities in just 3 days,” says Erik Ralston. 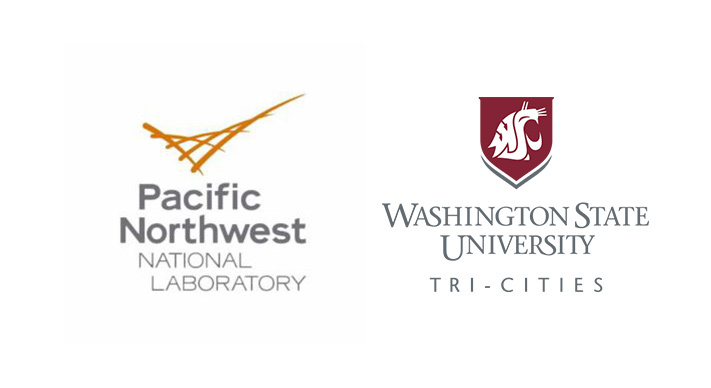 This year, Pacific Northwest National Laboratories and WSU Tri-Cities have agreed to partner with us, and share eight of their best innovations! Our Launch Weekend teams will be invited to imagine brand new uses for these technologies, combining the best of local science and entrepreneurship. Teams will form around selected technologies and rapid prototyping, business modeling, testing, building, and pitching—all taking place within a single weekend. No previous skills or experience are necessary, you just have to be crazy enough to join the fun! The top 3 teams will have a shot at bringing to market their ideas through professional support and cash incentives. The only question is…WHAT WILL YOU LAUNCH?